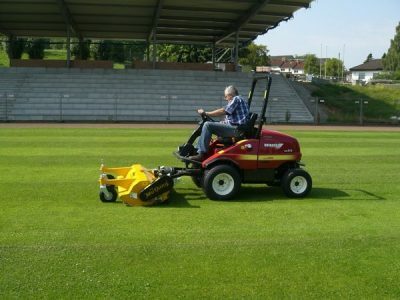 Muthing mulchers are a premium range of flail mowers, designed and engineered in Germany. 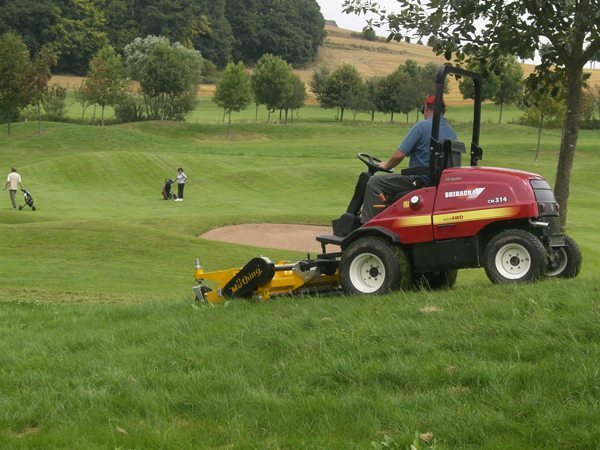 The Muthing Mulching System provides many benefits for groundcare management, including weed control, pest control, input cost reductions (fertilisers, pesticides and herbicides) and improvement in soil structure and fertility. Muthing mulchers are not only better designed, but also provide a safer working environment by reducing the risk of thrown objects. 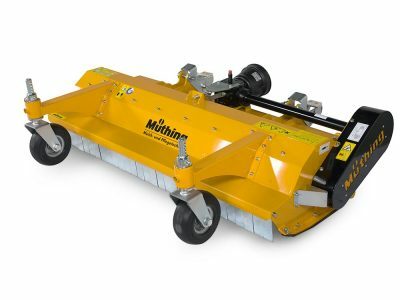 Muthing mulchers up to a 3.2m width have undergone Independent Thrown Object Certification and comply with Thrown Object Testing ISO/WD 17101-2. This ensures better public safety when operating in public spaces or roadside – a crucial consideration for councils and their suppliers. For full specifications and a better look at the MU-FM Range, please download the brochure. German engineering and quality at its best – manufactured in Europe. 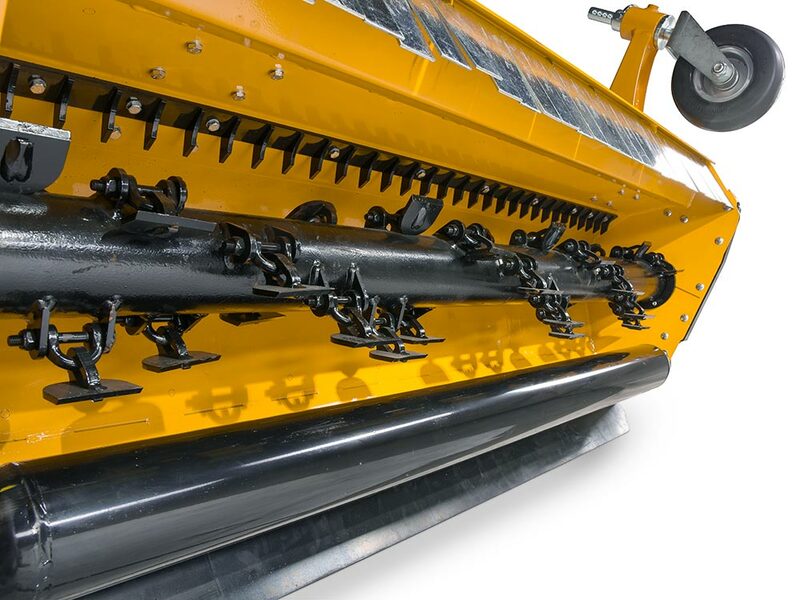 No windrows – finely mulched and de-fibered material is spread evenly behind roller. 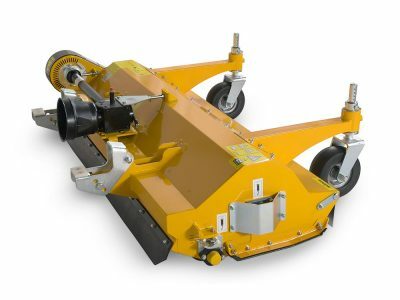 Spiral Rotor with double forged ‘M Hammer’ Flails – the ultimate in reliability and longevity. 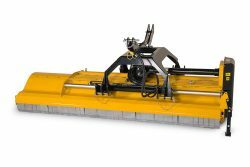 Patented removable and segmented ‘Shark Fin’ shredding bars for a high quality shred and reduction in maintenance costs. 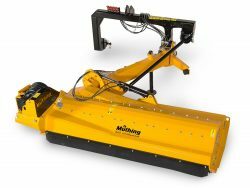 Designed to be safer for vehicle traffic and passers by – Muthing mulchers have Thrown Object Certification. Have a question about this product? Call or visit our stores or enquire online.